Chicago is now a world-renowned restaurant city, but eateries come and go – sometimes, very quickly. The history of Chicago’s restaurant scene and the characters who have populated it help tell the story of the city itself. 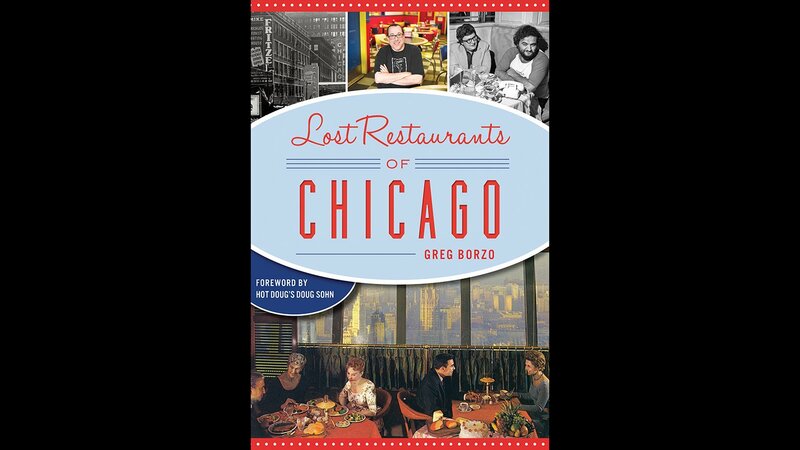 Greg Borzo’s new book “Lost Restaurants of Chicago” celebrates departed eateries, from those lingering in recent memory to the nearly forgotten class, from high-end to bizarre, and spots serving everything from standard American fare to ethnic cuisine. Some of the restaurants Borzo highlights had some pretty remarkable ways of attracting customers.